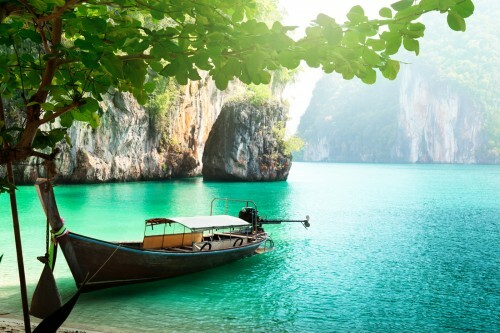 KLM Oh My Deals – Cheap flights to Thailand: Bangkok from London for ‎£345 / €432! KLM informed us about great new promotion on flights to Thailand. As a part of Oh My Deals 4 day sale, you can now book return tickets from London (Heathrow) to Bangkok for only ‎£345 / €432! This is an official sale by KLM. There is 1 short stopover in Amsterdam or Paris. Travel dates are from May to June 2016 but you can travel from August to November as well for just ‎£360. This price is valid only until 4th April. Book directly through KLM to get this price and pay no credit card fees. You can also see nice calendar to select the cheap travel dates. « HOT! Super cheap flights to whole India from Vienna for only €284!